Feeding kids white flour or maida, white sugar, salty snacks, breads, bagels and other junk foods leads to mood swings, attitude problems and weird behaviour. Most macronutrients used in cooking or in restaurants, even when food is ordered in, is loaded only with plain processed flour and refined sugars in the name of bread. Simple changes and being able to read through ingredient labels well is a great way to avoid these gut and brain damaging foods. Avoid white products If you are a pasta lover, it’s alright to indulge in it once or twice a week making sure the pasta is made from fibre rich grains like quinoa, wholewheat, buckwheat or even red bean pasta. Cook more often with your teenagers; encourage them to feel, smell and taste different vegetables, fruits, nuts, seeds and cheese. Good fats are good for the brains to develop well too. If it’s sugar-free, then artificial sugar will be added to make the product sweet. Encourage more fibre rich grain breads like amaranth, jowar and quinoa breads. Baking breads at home can be a great option for cooking on Family Days. Encourage consumption of natural starches and sugars Pick whole fruits, root vegetables, rich grains, unprocessed flours and lots of fresh water to drink throughout the day. All breads, pastas, waffles, bagels, cereals are made from white sticky flour, which is really harmful for our digestive system. Keeping teens and pre-teens off white powders is getting tougher by the minute. We are welcoming more and more international food chains who only use processed flours, refined sugars and junk. 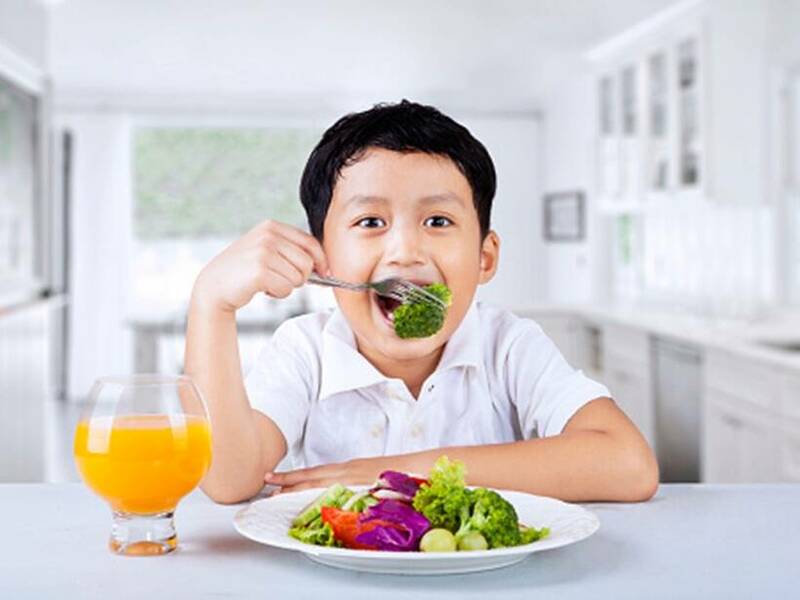 Food served or made today is far from what we would like to give our kids, which is nutrient-dense food to keep their immunity high. Feeding kids white flour or maida, white sugar, salty snacks, breads, bagels and other junk foods leads to mood swings, attitude problems and weird behaviour. Most macronutrients used in cooking or in restaurants, even when food is ordered in, is loaded only with plain processed flour and refined sugars in the name of bread. All breads, pastas, waffles, bagels, cereals are made from white sticky flour, which is really harmful for our digestive system and the Enteric Nervous System. These grains lack fibre and micronutrients as they are way too polished in the factories, making them non-beneficial for consumption. Teenagers are in a rapid phase of physical and neurological development that requires us to pay attention to how food is doing them more harm than good. Simple changes and being able to read through ingredient labels well is a great way to avoid these gut and brain damaging foods. Don’t get fooled by an image of a field of corn and the lovely colours and try to look beyond the cover of the product you purchase. Marketing gimmicks have a huge role to play, which is why we reach out to the so-called healthy boxes. Make sure the first 3-4 ingredients are complex and fibre rich.